Capsinol Extra strength is developed for customers who have used Capsinol original in the past and are looking for a stronger concentration of the spray. 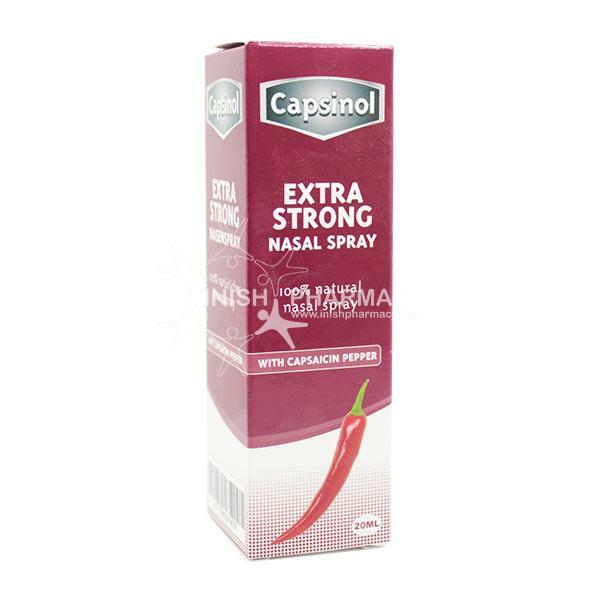 Capsinol nasal spray contains capsicum pepper which is a natural substance used to make the nerve endings less sensitive to triggers of non-allergic rhinitis. Capsinol is a natural decongestant and can also help in the symptoms of sinus congestion.